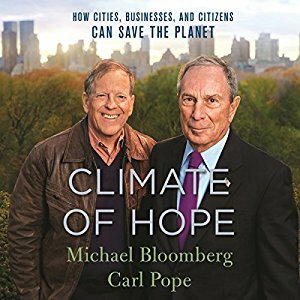 The 2016 book Climate of Hope conveys a broad, powerfully encouraging view from a longtime environmental champion, Carl Pope - former Sierra Club national Director - and his co-author Michael Bloomberg, philanthropist and former Mayor of New York. 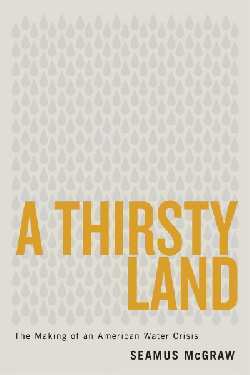 This report on civic, economic, business and cultural alliances proclaims what Pope calls "Bottom-Up Climate Progress" even as U.S. federal leadership rolls back climate protections. 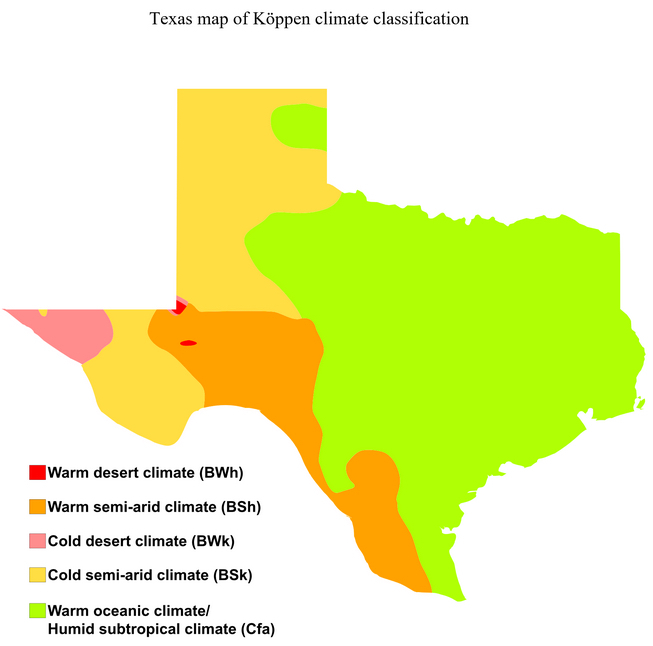 Pope's perspective aims to foster citizen engagement and especially locally-based actions to boost clean energy and curb climate disrupting emissions from many sources. 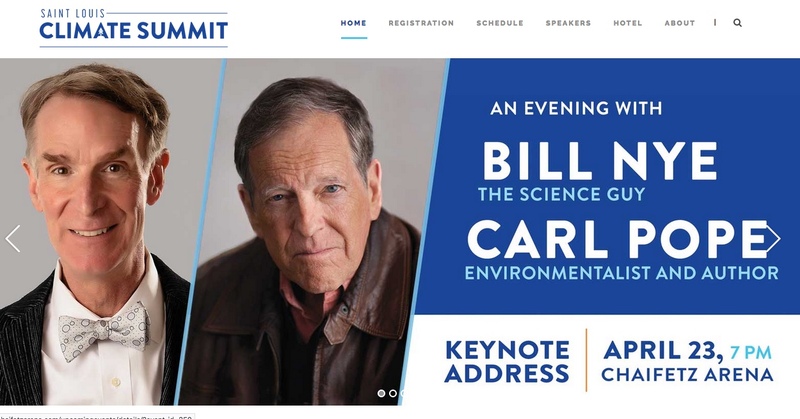 Carl Pope comes to St. Louis on Monday April 23, as Keynote Speaker for the Saint Louis University Climate Summit. Earth Day! Earth Day! Hear All About It! Caring for our planet is fun when St. Louis Earth Day's intrepid crew leads the action! 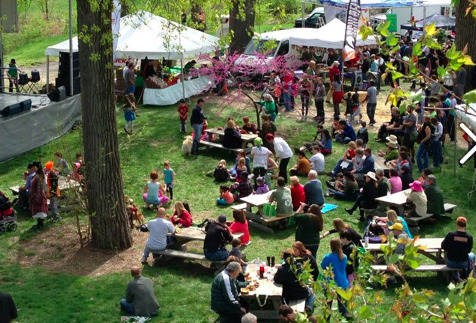 On April 21-22 the 29th annual Earth Day Festival will fill the sunny, leafy environs around The Muny in our town's Forest Park with learning, music, food, people-watching and you-can-do options for all ages. 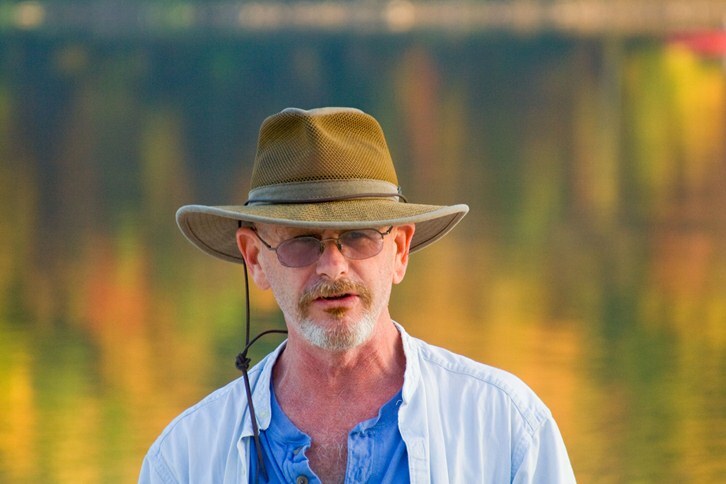 Free and fabulous, this event is one of the largest Earth Day festivals on the planet! 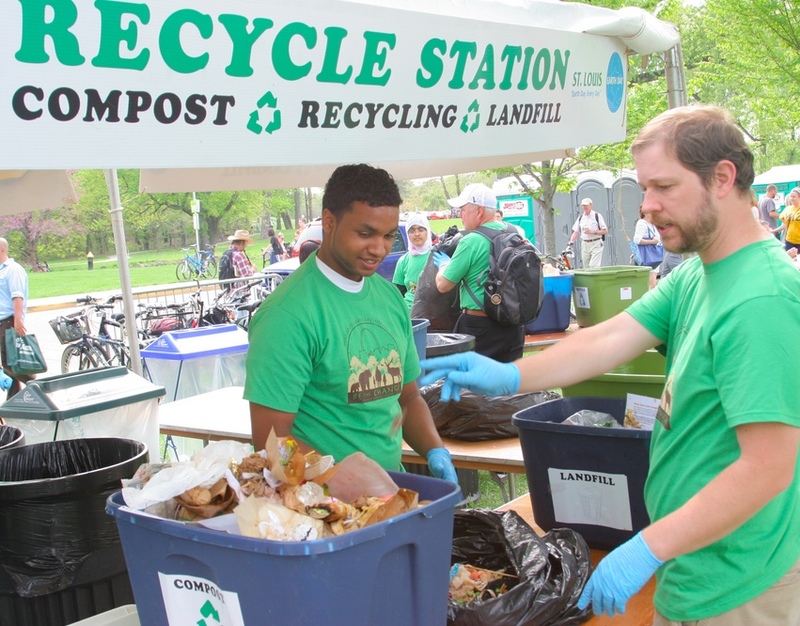 The non-profit hosts of this Green gala also coordinate waste-reducing services year-round, from Recycling Extravaganza's annual spring-cleaning support to Recycling On The Go teams that bring food waste composting, single-stream recycling and public education to festivals of all kinds. 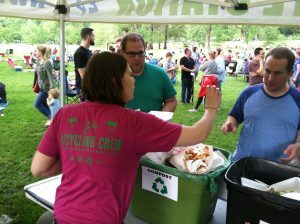 Check out volunteer opportunities with St. Louis Earth Day - they are rewarding, impactful and always well organized! 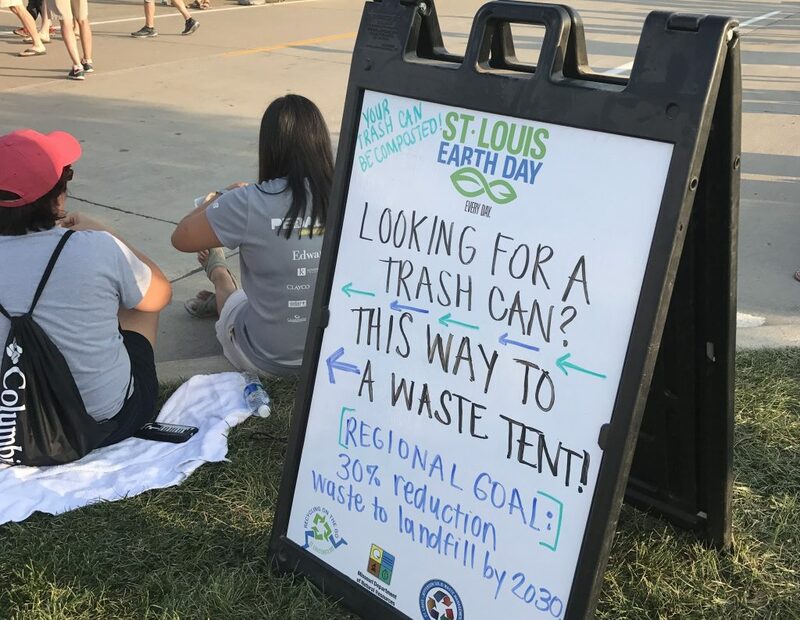 Thanks to Jen Myerscough, St. Louis Earth Day Executive Director, and Bob Henkel, who heads up Recycling On The Go, for joining this Earthworms edition. THANKS to Andy Coco, engineering Earthworms this week with assistance from Dan Waterman.